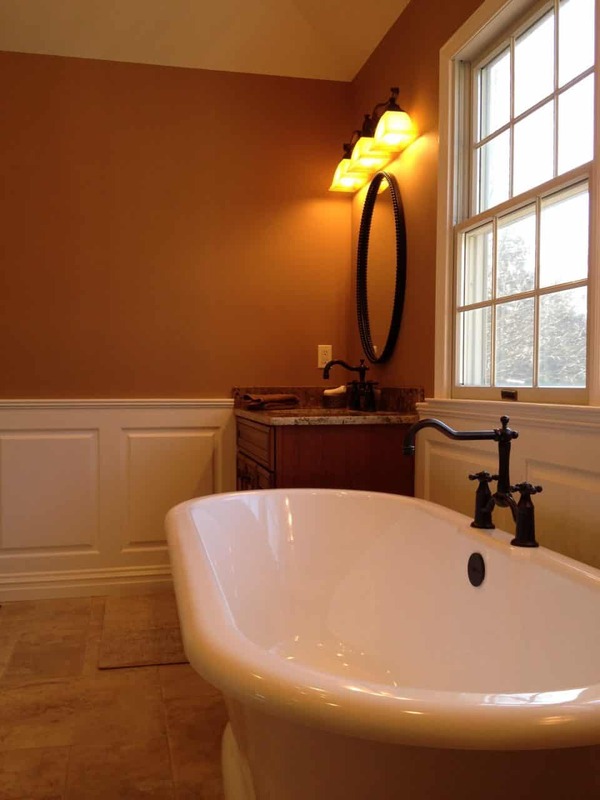 Designing a space which incorporates all one is looking for takes a great deal of planning and effort. 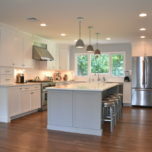 In most cases, the main goal of a complete kitchen renovation is to create a fully functional and well designed space. 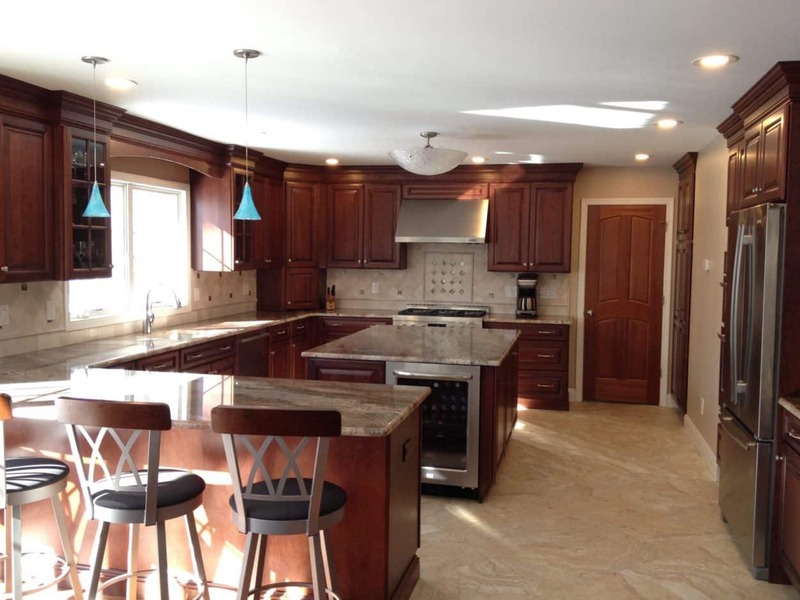 The Glen Rock NJ kitchen remodel is a perfect example of pristine space planning. 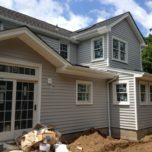 This project also included a major addition to the existing home, working with a design build firm the client was able to manage space planning and architectural plan work. 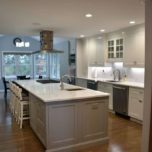 This Glen Rock kitchen remodel features ample counter space for food preparation as well as a comfortable breakfast bar, this design has served as a model of reference for many customers. 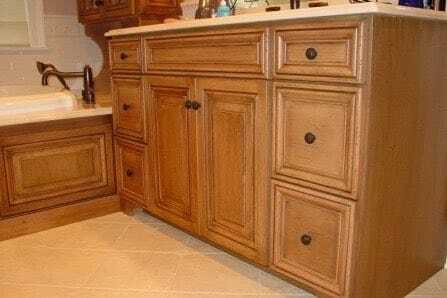 In addition to NJ kitchen remodeling, Trademark designs kitchen cabinets NJ homeowners are raving about. 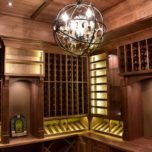 After the design work was complete we decided on using Schrock Cabinetry. 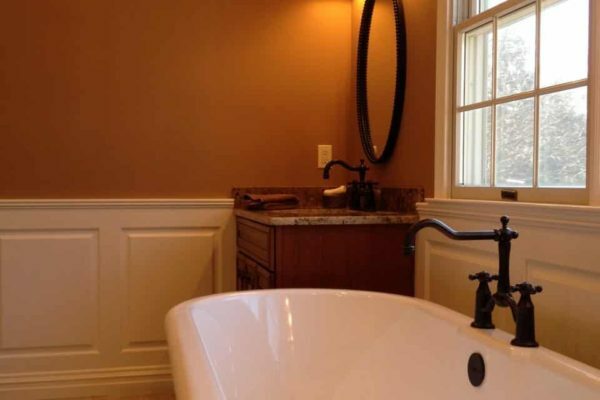 Semi custom cabinetry offers a wide variety of features, sizes and colors to choose from at an affordable price point which made it an easy decision. 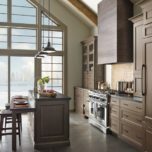 For the door style we choose a Parker door for a nice traditional feel paired with a Sangria stained finish on the cherry kitchen cabinets. 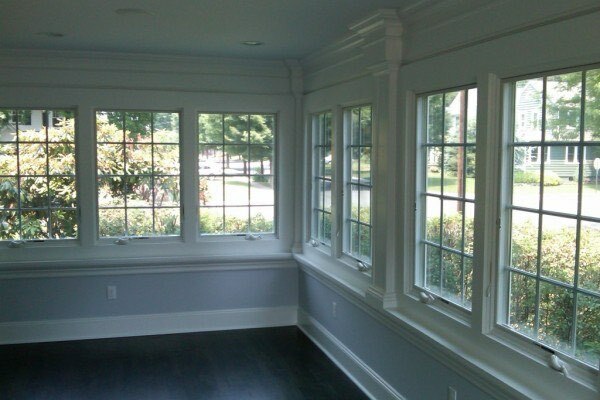 The ceiling of the room is a standard 8’ which works great with a 36’ upper cabinet and a 2 piece crown mounding. 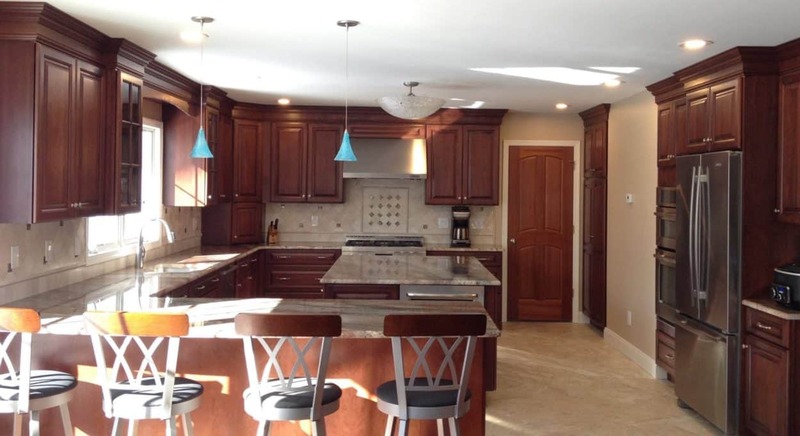 The countertops are “Bordeaux” granite, variegated with veins of red that tie into the cherry cabinets. 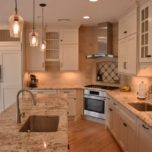 With all that’s going in in the granite we decided to go a bit more still on the backsplash, travertine marble seemed to be just what we were looking for. 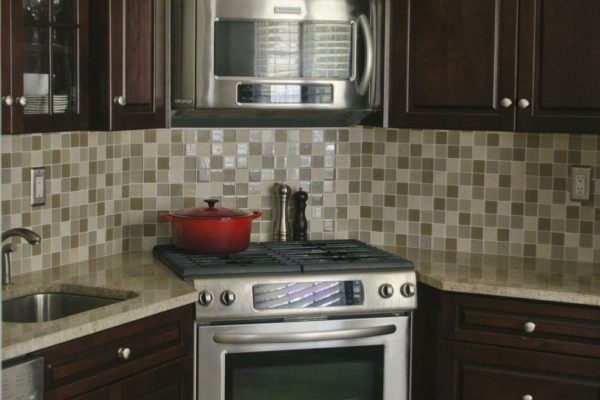 To add some interest to the backsplash we added some mosaic work in a simple pattern with some tile direction changes. 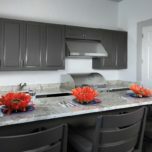 What kitchen remodel would be complete without the best appliances available in today’s marketplace? 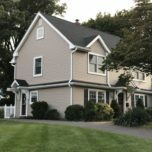 For this project we chose Jenn Air appliances all the way around. With the cooking we have a 36 inch Jenn air dual fuel range with a 36 inch stainless steel pro hood above. 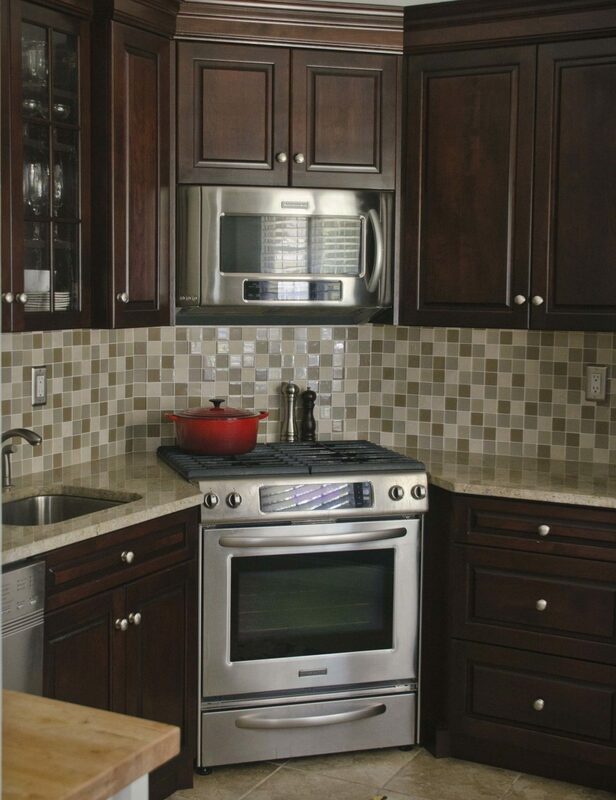 Built-in 36 inch stainless steel Jenn Air refrigerator next to a 30 inch combination convection microwave wall oven. In the island we have a beverage refrigerator for entertaining and for cleanup we have a 24 inch stainless steel dishwasher with a built in water softener because the water in Glen Rock is very hard, unless you have a whole house water softener it is highly that you get a dishwasher with a built in water softener, the results are amazing! 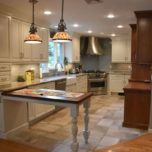 Need help planning your NJ Kitchen Remodel? 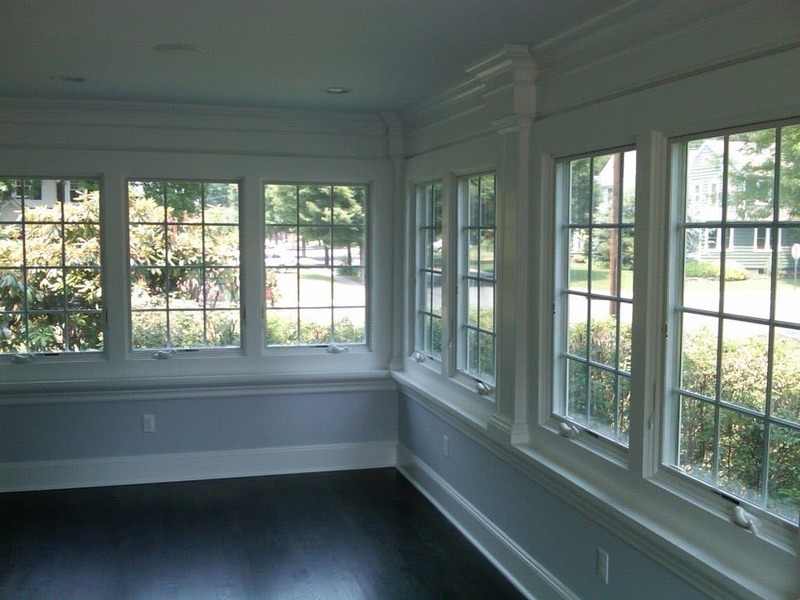 Give us a call at 973-636-0100 to get started!